Bizzare reports such as murder and cannibalism are heard of every now and then but with the power of social media, more and more mind-boggling stories are starting to rise all of a sudden. It then begs the question as to just how often such appaling cases really happen and just how low humanity seems to have sunk. The news of 23-year-old Aphiwe Mapekula, who allegedly killed a 35-year-old woman in KwaBhaca, Mount Frere and subsequently ate her flesh is one story which is quite sad and pitiful. The young man was arrested on Saturday after the mother of the victim alerted the police over the killing. A statement issued by the police subsequently confirmed that the man was arrested for murder and cannibalism. “When the mother of the suspect saw what was happening‚ she rushed and called the police to the scene. When they arrived‚ the suspect was busy eating the flesh of the deceased woman,” police said on Saturday. Aphiwe Mapekula was busy feeding on the dead body and didn’t mind the presence of the police by allegedly ignoring the warnings. The police fired several warning shots to deter him but he continued eating his prey. The police then opened fire on him and wounded him in the arm‚ leg and abdomen thus immobilizing the man. The young man was transferred to the NMCH for an emergency surgery from the Madzikane KwaZulu Hospital in KwaBhaca, where his gunshot wounds were formerly treated. He sustained the wounds after he was shot by police while they were trying to apprehend him. Mapekula reportedly succumbed to his injuries on Tuesday morning at the Nelson Mandela Central Hospital‚ Mthatha, in Eastern Cape. 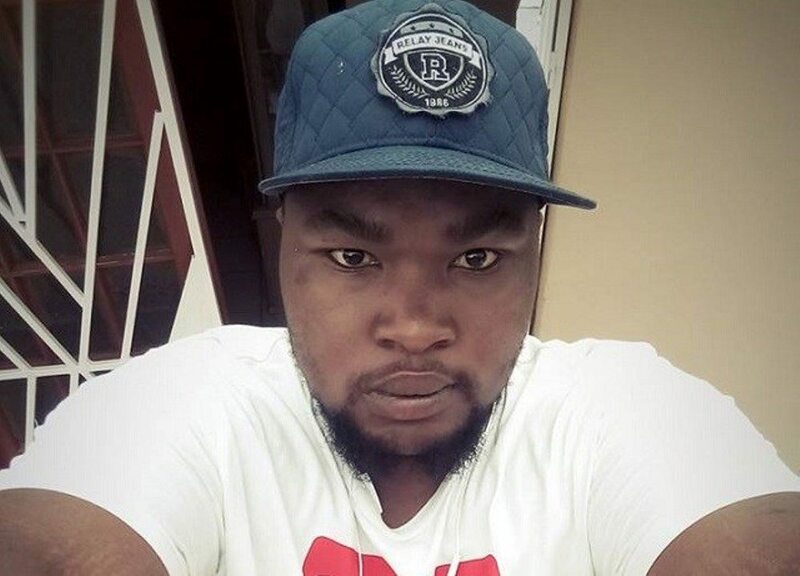 According to reports, the 23-year-old killed the woman – Thembisa Masumpa – for intervening in an argument with his mother. 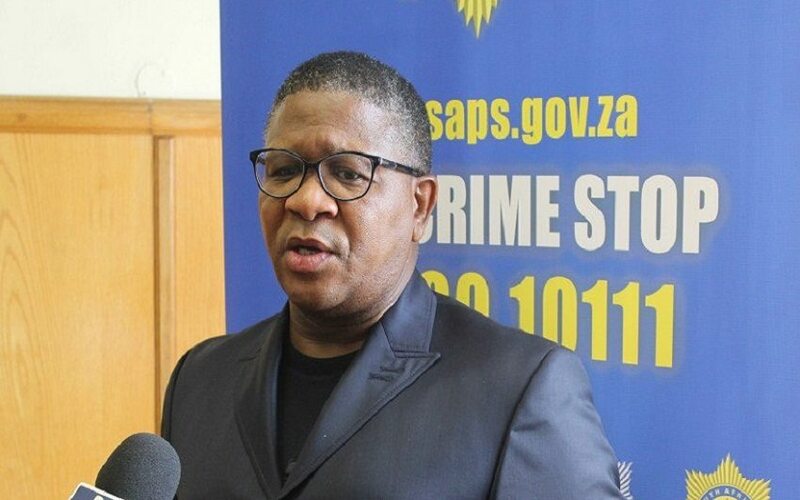 Aphiwe Mapekula has also been confirmed dead by the Provincial Health Department. This is yet another shocking incident in the country relating to human slaughter and cannibalism in the country. Just last month, the police arrested three suspected cannibals in the rural KwaZulu-Natal Midlands after one of them walked into the Estcourt police station and confessed that he was “tired of eating human flesh”. The suspect also showed the police part of a human leg and a hand. Further investigations led police to a house in nearby Rensburgdrift, where more human remains were found. All these recent happenings seem to be a growing trend in South Africa that induces fear down one’s spine. The simple thought that some people no longer have interest in animal meat rather the human flesh. This is definitely cringe-worthy. To think that a simple argument between neighbours can push one as far a severing someone’s head and then feasting on the person is just barbaric. The mental health of some citizen, therefore, needs to be checked and the cause determined before this menace spreads and become an epidemic. In the U.S, we hear recurring stories of how people pick up a gun an walk into a gathering of people and open fire on them. The most common happens to be school shootings, which has raised the question about the mental health status of some Americans. The incident also prompted student in America including some parents of victims of massacred children to demand stricter weaponry control in America as they stated their inability to understand just how any person who is 18 years of age can walk up into any store and purchase a deadly firearm. While there has been a proposition to arm teachers with a weapon so as to protect students should such incident arise, however, barely a week later, a teacher shot a gun in school premises which led the lawmakers to think again on that offer. Indeed, incredible things do happen all over the world but this issue of cannibalism and senseless murder happening in South Afric should be addressed as quickly as possible in order to keep children as well as citizens safe from harm.